Ah Longs nowadays are also very smart. It’s nothing out of the ordinary if you find a summons on your windshield when you’re around the Petaling Jaya vicinity. Because, you know, PJ is well-known for having horrible traffic jams and parking problems that it makes Waldo easier to find as compared to finding an empty parking spot. 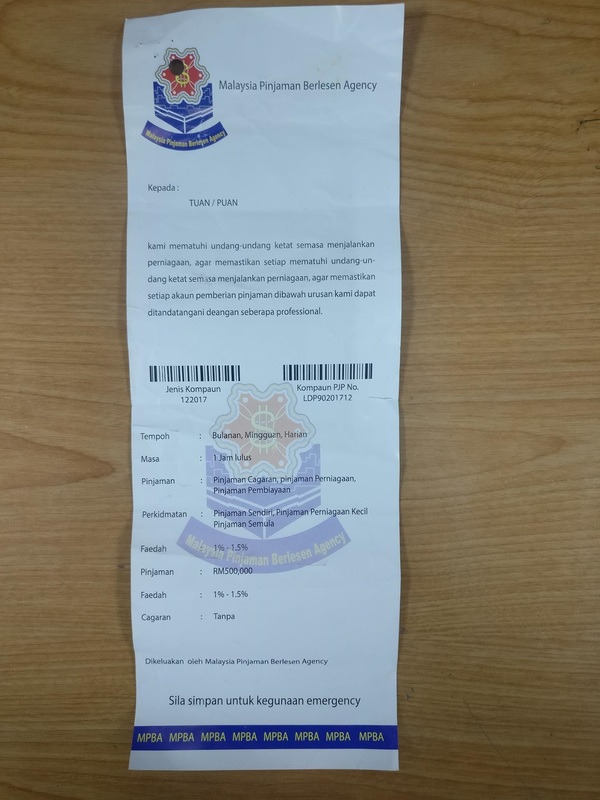 But if you do get a summons, you might want to take a closer look as it may not be from the city council itself, Majlis Bandaraya Petaling Jaya (MBPJ), but instead from a party you’d least likely expect – Ah Longs! 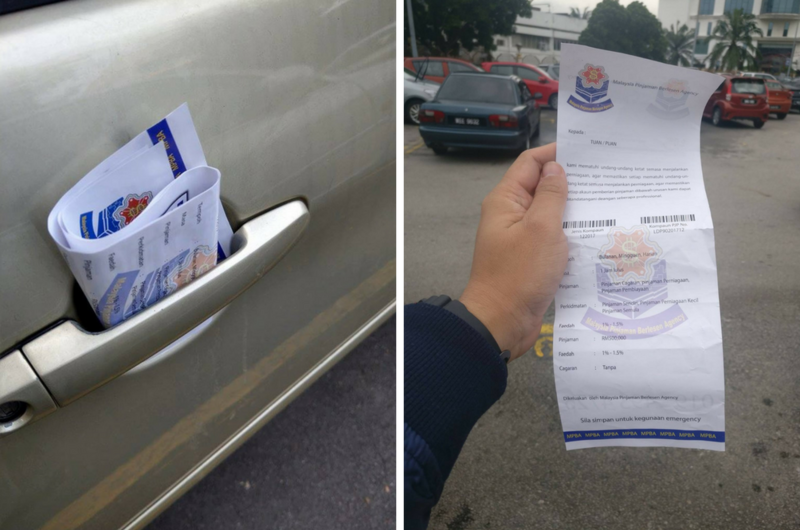 On Tuesday, MBPJ warned citizens to be wary of leaflets bearing the city council’s logo and resembling a summons ticket left on their windshields. Apparently, it’s the latest 'marketing strategy' from our local loan sharks to attract new customers. Instead of writing the offence committed, the leaflet shows the type of services these unauthorised money lenders offer, the amount of loan you can apply, and even interest rate charges! Wah, we wonder if these Ah Longs hired an agency to help them with their marketing. In a statement posted on MBPJ’s official Facebook page, the city council has stressed that they have no association with the companies or Ah Longs that illegally used their logo. The council added that they have lodged a police report to take action against those parties. 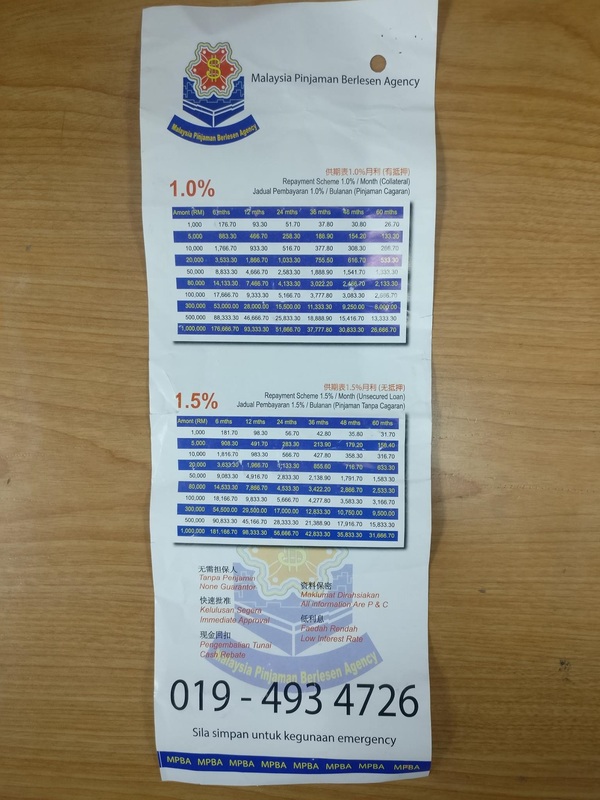 The public has been urged to be cautious of leaflets that are using MBPJ’s logo and not to easily fall prey to whatever the company is offering. So, the next time you get a summons, make sure you do a double take and read closely; it might not be a real summons.